The Darjeeling Himalayan Railway (DHR) organised ‘Fun Run’ to promote toy-train service between New Jalpaiguri and Darjeeling from last Sunday. 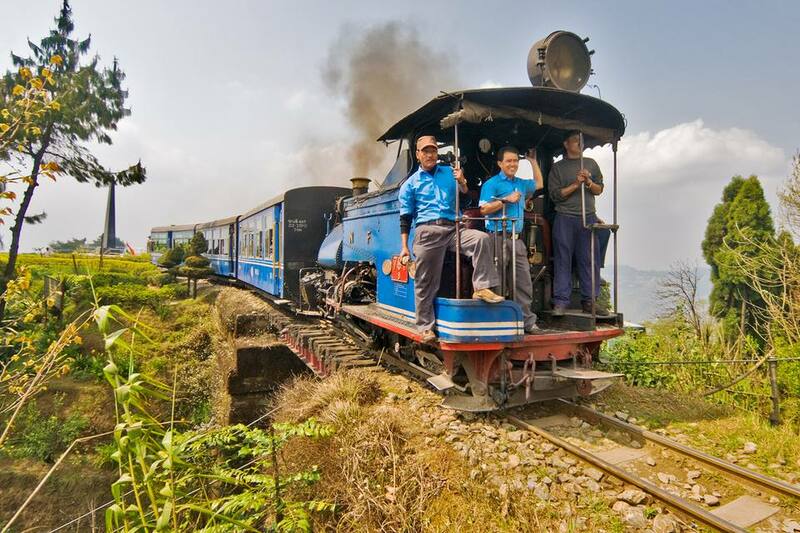 The UNESCO had accorded DHR with a world Heritage Toy Train status. Opened in 1881, its design applies bold and ingenious engineering solutions to the problem of establishing an effective rail link across a mountainous terrain of great beauty. The track often runs side by side the main motor road and even crisscrosses the road several times. There are breathtaking zigzags and loops along the way to help the train negotiate steep gradients.